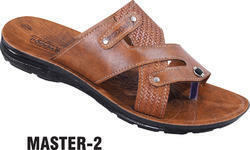 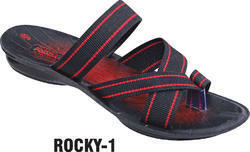 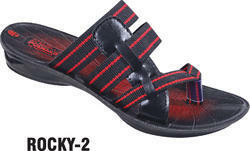 We are the Leading Supplier, Manufacturer and Exporter of Mens Causal Footwear, PU Men Slipper, Gents Trendy Slipper, Fashionable Gents Slipper, Comfortable Gents Slippers, Brown And Black Gents Slipper, Creating a niche of Men Footwear such as Polyurethane Footwear Mens PU Sandal, Designer Men Footwear, Trendy Men Footwear, Stylish Men Footwear and Mens Chappal at its best, with utmost quality. 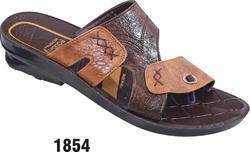 We are the Leading Supplier, Manufacturer and Exporter of PU Gents Slipper, Gents Trendy Slipper, Fashionable Gents Slipper, Comfortable Gents Slippers, Brown And Black Gents Slipper, Creating a niche of Mens office Footwear such as Polyurethane Footwear Mens PU Sandal, Designer Men Footwear, Trendy Men Footwear, Stylish Men Footwear and Mens Chappal at its best, with utmost quality. 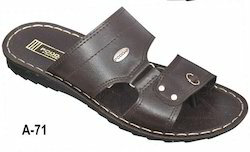 We are the Leading Supplier, Manufacturer, and Exporter of Mens Slipper, Brown Slippers, Stylish Gents Slippers, Fashion PU Slipper, Fancy Slipper, PU Men Slipper, Gents Trendy Slipper, Fashionable Gents Slipper, Comfortable Gents Slippers, Brown And Black Gents Slipper, Creating a niche of Men Footwear such as Polyurethane Footwear Men's PU Sandal, Designer Men Footwear, Trendy Men Footwear, Stylish Men Footwear and Mens Chappal at its best, with utmost quality.